We still have a long ways to go until Foot Locker’s Black Friday 2019 sale arrives. But you can scroll down the page to check out the details from their last Black Friday sale to get an idea of what’s likely to come. Enjoy! Updated on Wednesday November 21, 2018: Thanksgiving may be tomorrow but Foot Locker’s Black Friday sale starts today! Visit footlocker.com to get 20% off and free shipping on all orders of $99 or more. Just be sure to enter promo code FRIDAY20 at checkout to apply the discount. Offer available online only, some exclusions apply. Sale ends on November 24, 2018 at 11:59PM CT, or while supplies, whichever comes first. Good luck and happy bargain hunting! Find any really good shoe deals this holiday season? Somethong you couldn’t pass up on? Then let us know in the comments (you’ll find the comments section located near the bottom of this page). – Nov. 22—25: Get 20% off your purchase of $99 or more and free shipping with coupon code FRIDAY20. – Nov 26—28: Get 25% off your purchase of $99 or more and free shipping with coupon code CYBER25. This is an online-only offer and some exclusions may apply. Happy bargain hunting! 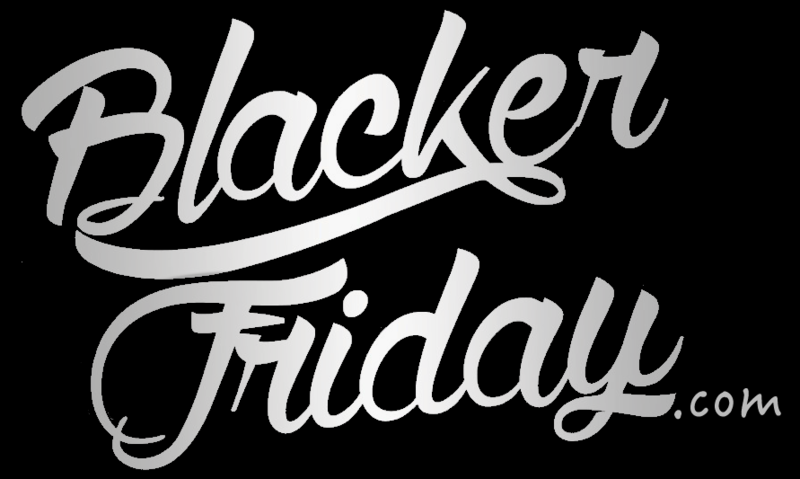 Updated November 21, 2016: Footlocker just announced their Black Friday sale! Just like last year, this year you’ll 20% storewide on orders of $99+ and get free shipping with coupon code 20off100, exclusively on their site. This offer is valid from Wednesday November 23rd through Saturday November 26th, 2016, online only and not at any of their stores or outlet locations. Some exclusions will apply so see the posted terms and conditions for full offer details. And if you miss their Black Friday sale, then they will basically offer the same deal from Sunday November 27th through Tuesday November 29th, 2016. The only thing that changes is that the coupon code is now CYBER20. Some exclusions apply here as well. Foot Locker just released their Black Friday ad scan a few moments ago! This year get 20% off your $99+ purchase! All you need to do is to enter promo code IPFL5N24 at checkout. Also, it looks like you can save up to 25% off on select Nike, Jordan and Under Armour so check out the latest styles. As always some exclusions apply so check out their site for full offer details. This is an online offer only (not valid at any of their stores) which lasts through 11/28/2015 at 11:59 pm CT. But the biggest news of the day is the launch alert of girls’ Jordan Retro 14 that will happen tomorrow, Saturday, November 28, 2015 at 10 am EST. You can’t miss it out so stay tuned for the latest news on it! Free shipping on over 10,000 items and all orders over $75 – just use promotion code IPFL2R52 at checkout to enjoy the discount (excludes bulk orders and drop ships). Footlocker just sent us their Black Friday email and, as promised, we’re posting a copy here. This year they have a storewide coupon that’s exclusively available online that will save you 15% on your entire purchase. That includes just about everything in the store, including many sale items, and they will ship out your order to you for free. You just have to act fast as the deal is only valid of Friday. If you’re planning to visiting your local Footlocker store, then the sale items will vary. Most store locations will be opening their doors already on Thursday afternoon at 6:00PM. They will then close a few hours later at 9:00PM and then re-open early Friday morning at 6:00AM. Here’s a look at this year’s sale details and the terms an conditions in the fine text at the bottom. Search for the nearest Foot Locker store in your neighborhood. If you have order related questions or need product return assistance then you can contact Foot Locker Customer Service by phone at 1-800-991-6815. You can call anytime as their CS line is open 24 hours a day, 7 days a week (it just might get busy during peak hours).